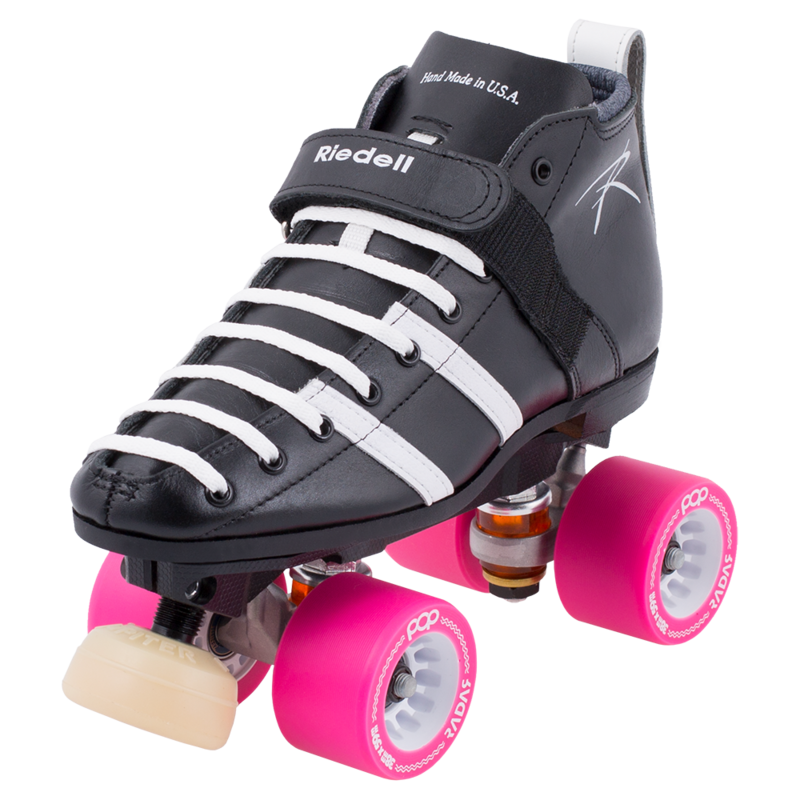 As the sport of roller derby has evolved, so too must the iconic Wicked skate. 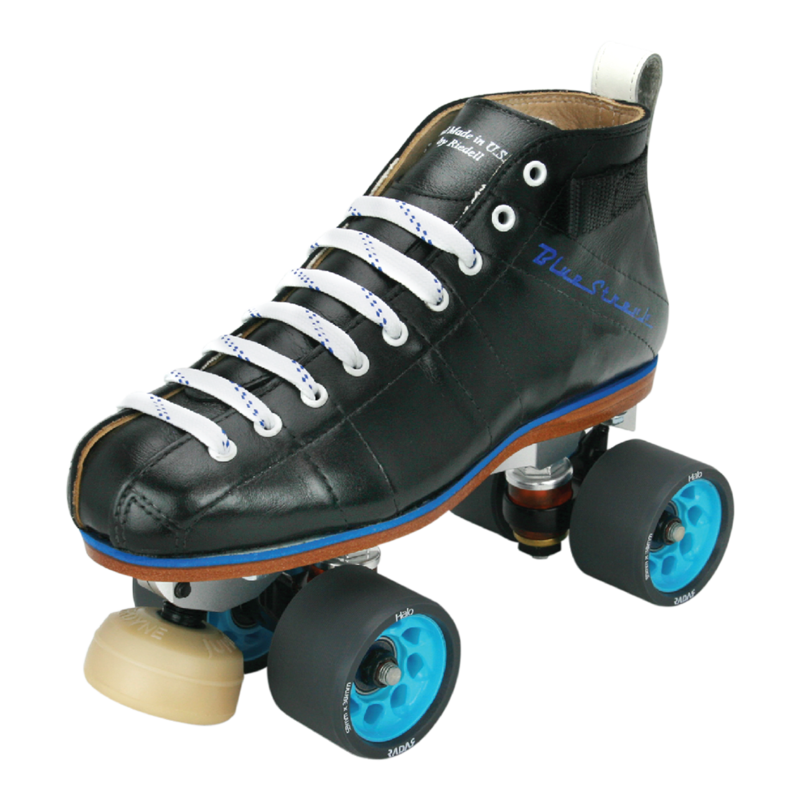 Our hand-sorted full grain leather Model 265 boot now comes stocked in two different widths with expanded sizing so more skaters can find a perfect fit – something that is critical to performing your best. 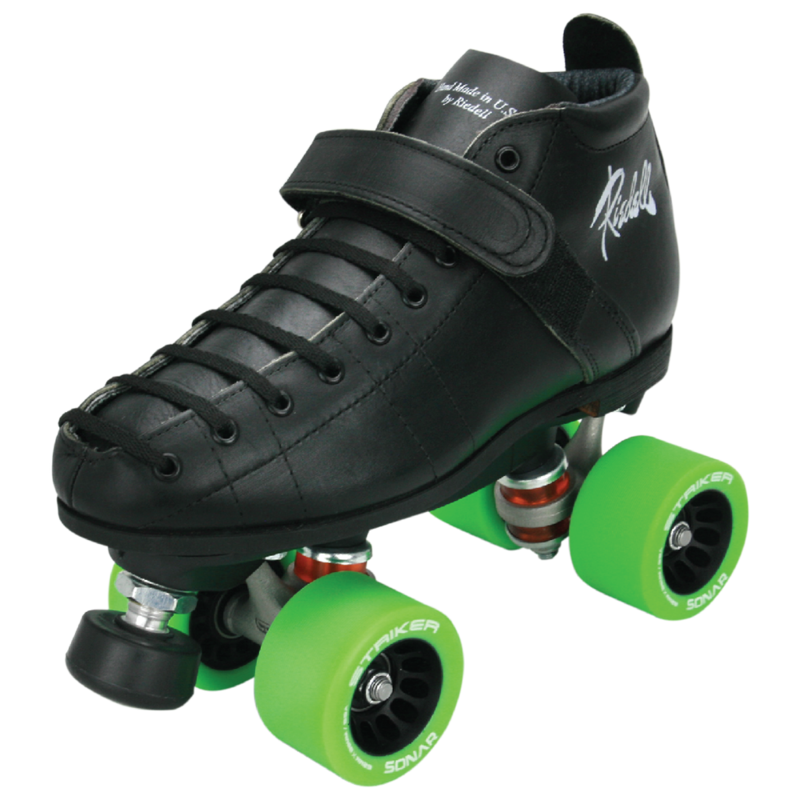 The all-new Reactor Neo plate attaches to the Model 265 in the Wicked, adding excellent response from the rigid extruded aluminum and high rebound urethane cushions. 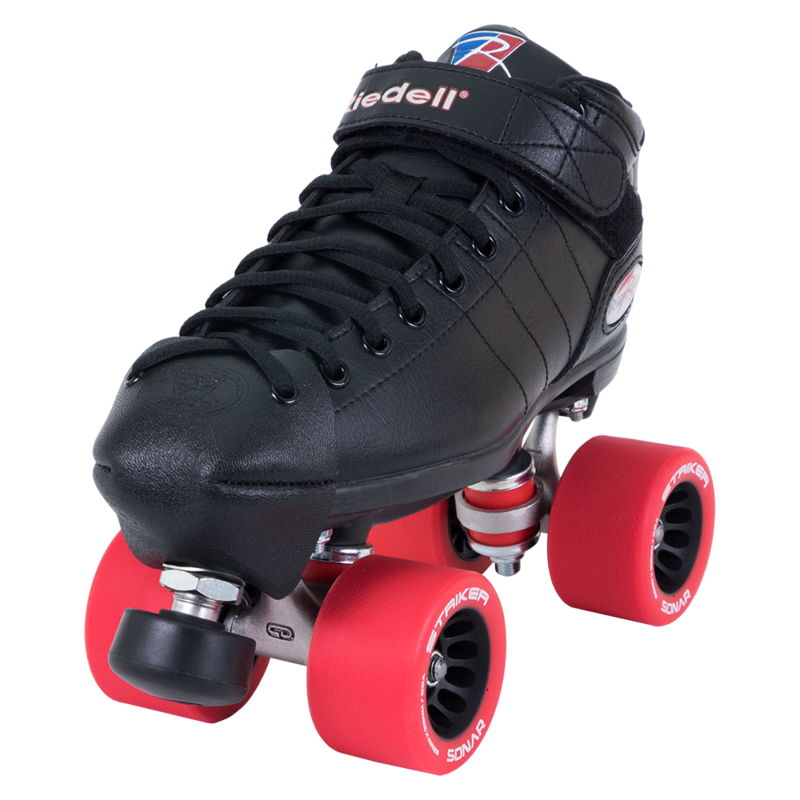 All of that response and precision doesn’t mean anything if you can’t put it down on the track, which is why we have selected the all-new Radar POP, a wheel developed and tested specifically for roller derby by top derby athletes, as the wheel for the Wicked.